In a recent post, the experts from Boston, MA-based growth venture capital firm OpenView made their SaaS trend predictions for 2019 across sales, HR, marketing, corporate development, etc. According to Ashley Minogue, Director of Growth, SaaS companies will shift their investment focus from paid channels to acquire leads to brand awareness building via an expanded effort on events and video across all digital channels to have an improved human connection. Kyle Poyar, Senior Director of Market Strategy, asserts that companies will continue to invest in pricing hiring people and dedicating resources into monitoring pricing and implementing changes. According to Sean Fanning, Corporate Development Manager, companies implementing product led growth (PLG) strategies, which refer to instances when product usage serves as the primary driver of user acquisition, retention, and expansion, will continue to grow faster and more efficiently than their peers. 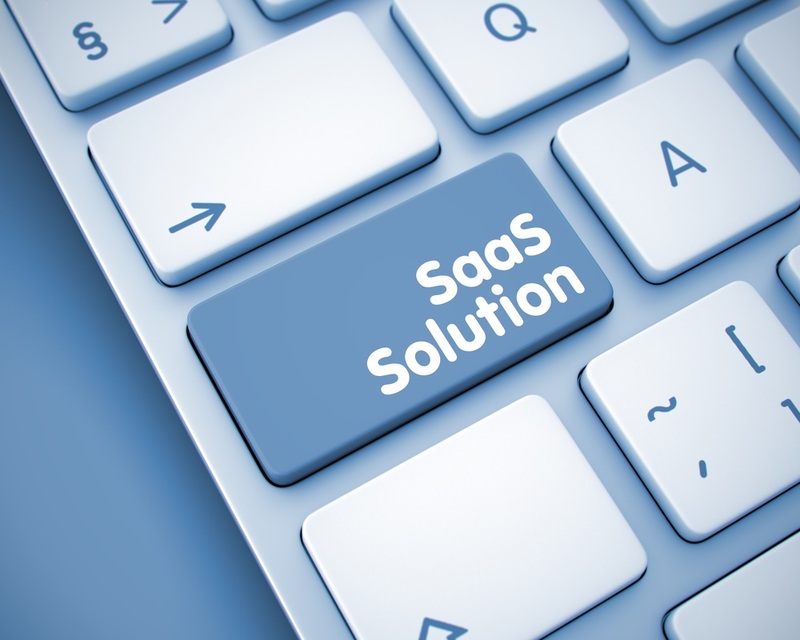 OpenView, Seven SaaS Trends to Watch in 2019 | FinSMEs.